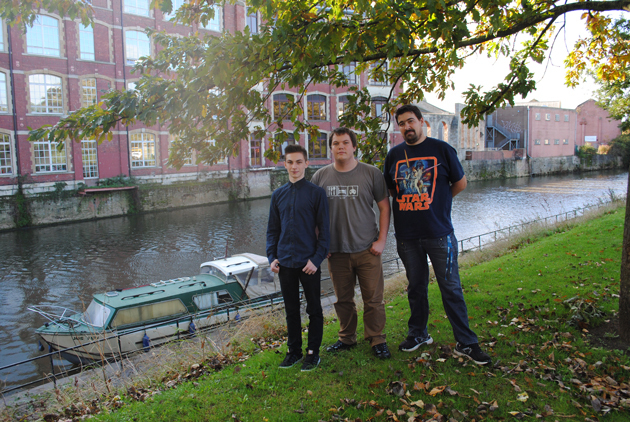 City of Bath College students are campaigning to improve safety along the River Avon following the death of a local teenager. More than 50 level three IT students are working with community leaders to come up with innovative ways, including a possible new app that would track movements of groups of friends and send out texts if anyone gets separated, to make sure people get home safely after a night out. They will work with Bath and North East Somerset Council and Avon and Somerset Police to launch a city-wide campaign aimed at young people, particularly students. The college was approached following the death in September of local teenager Sam Amin (pictured left), aged 18, who was friends with some of the learners. His body was recovered from the River Avon after he became seperated from friends on a night out in Bath, making him the sixth person to die in the stretch of river since 2009.